Like you only recently made repairs and changed the Windows, but the problem was that the walls appear dark spots and unbearable smell of dampness. 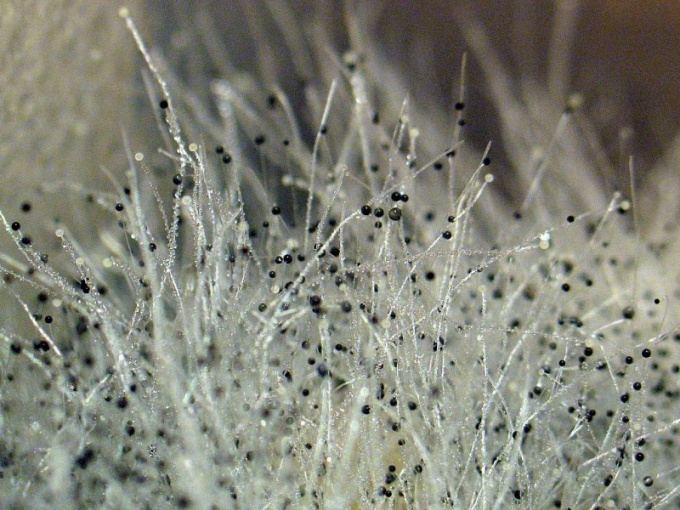 The most comfortable conditions for life and development of fungi spores is high humidity. So how to treat fungus on the wall, to eliminate it completely, making it impossible to appear again? First of all you should establish the cause of the mildew on the walls. Often this problem affects the old housing and premises with high humidity. So check and restore the normal work of ventilation, blow out the battery (if needed – change). Check the plumbing, the water should not drip and leak, this can cause the formation of mold on the walls. Maximum clean the wall from the plaster in places of formation of fungus. To do this, wet the wall with warm water with a roller and wait until the plaster will soften, so you can easily clean it from the surface of the walls. If necessary, repeat the procedure several times. The fungus has the ability to affect not only the surface but also the concrete structure. Strip a small layer of the concrete surface, get rid of a loose layer or air pockets by tapping. Then thoroughly dry the walls in a natural way, building dryer or a blowtorch (be careful when working with these devices). Antiseptics are the main tool in the fight against all types of fungi and mold. These chemical compounds have antifungal and antimicrobial actions. Widely used water-soluble antiseptics, as a diluent which use turpentine or white spirit. In the shops and markets of building materials a large number of similar means. Dilute purchased the antifungal agent according to the instructions and put on the entire surface of the walls with a brush or roller. Pay special attention to areas affected by the fungus. Treat the walls twice. Then Prime the walls with an antiseptic preparation, it is necessary for good adhesion of walls and the plaster. After drying, you can proceed to decorating. Do not place furniture close to the walls, provide natural ventilation and air flow, otherwise the fungus is inevitable. Ventilate the room and install air conditioning. By the way, the plastic Windows are increasingly becoming the cause of the formation of mold and mildew on the walls and ceiling.